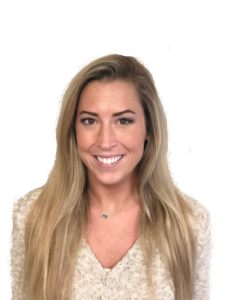 Reagan is an account manager at Association Management Consultants. Reagan attended Louisiana State University and graduated with a Bachelor of Arts in Communication Studies. Prior to joining AMC, her work experience includes sales, marketing, recruiting and entrepreneurship. Outside of the office, Reagan enjoys painting, cooking, traveling and meeting new people.